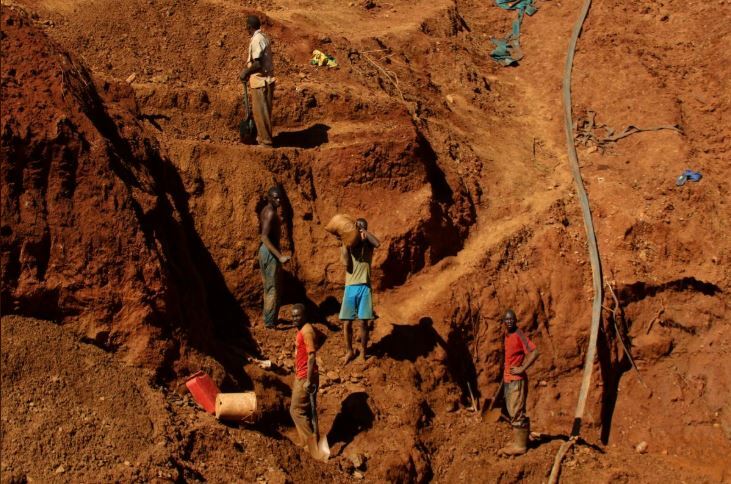 Police in Mpumalanga believe they have made a breakthrough in pursuing a syndicate involved in illegal mining in the province. Equipment worth millions of rand used for illegal mining of coal in the Ogies area has been confiscated, and five people taken in for questioning. The illegal mining site extraction of coal takes place every day to sell to locals and other clients. Seriti Mining Company owns the premises where the illegal activities are taking place. Police say many other mining companies across the province have registered massive losses due to the unlawful mining. The illegal extraction of different minerals across the country has cost the economy billions of rand – undermining economic growth. The post Police make breakthrough in Mpumalanga illegal mining syndicate appeared first on SABC News – Breaking news, special reports, world, business, sport coverage of all South African current events. Africa's news leader..